Four Afghan men were executed Tuesday, October 2, in Birjand Prison. Shah Mohammad Miranzehi and his brother Eid Mohammad, Mohammad Miranzehi and Ahmad Shah Saghzehi were executed in the prison of Birjand, the capital city of South Khorasan province. The victims were sentenced to death for “carrying weapons and drugs” and “killing a police officer,” the charges they had denied. The branch 2 of Birjand’s Revolutionary Court, headed by judge Nabavi issued the verdict and it was upheld by the Supreme Court. Mohammad Miranzehi, 50, had revealed that authorities used torture to secure confessions from them. “Under the worst forms of torture, we confessed to the murder of the government agent. They have taken neither weapons nor drugs from us. We have not kidnapped anyone,” he said. 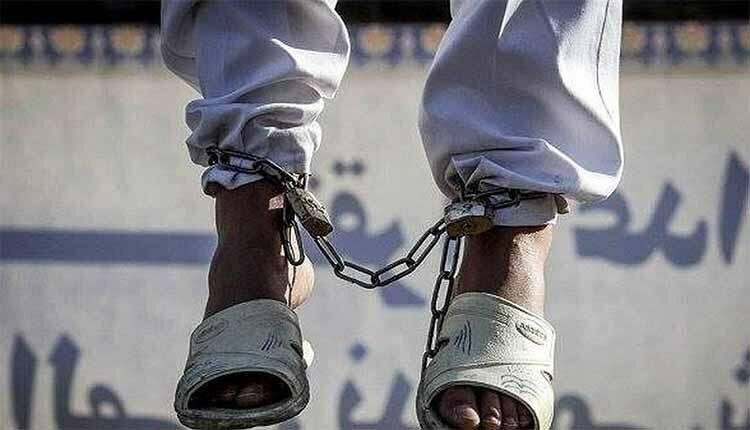 Three prisoners including a woman, were executed the same day in Urmia central prison, West Azerbaijan province. They include Hassan Hajilou, Salman Khanalilou and Zeinab Sekaanvand. They had been found guilty of murder. 24-year-old Iranian Kurdish woman Zeinab Sekaanvand, who was just 17 years old at the time of her arrest was interrogated under torture by male police officers without a lawyer present. During her final trial session, where she was allowed a lawyer for the first time, she retracted her earlier ‘confession’ that she had murdered her husband, saying that she had been coerced to make it. Despite this, the judge refused to order a further investigation and instead sentenced her to death.